After decades of presence in Australia, HSBC is now trying to step up its game to expand its reach in the local home-loan market scene. According to The Australian Financial Review, HSBC is wooing local home buyers by introducing affordable mortgage rates. 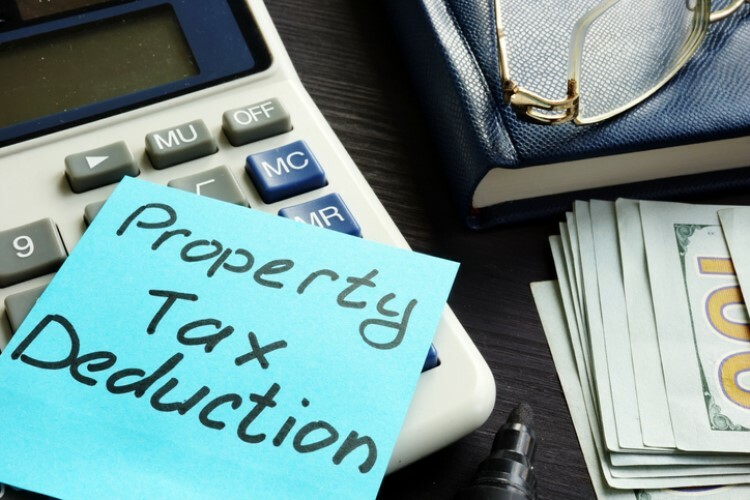 In fact, the bank slashed its home-loan interest rate to 3.59% last year, catering to owner-occupiers and principal-and-interest borrowers. HSBC Australian chief executive Martin Tricaud told the AFR that over the past two years, the bank also broadened its network, particularly in capital cities. It has also hired more Australian workers and reached out to mortgage brokers. All of these are part of its efforts to outgrow its reputation of being a “bank for expatriates” in Australia. "We're not shy to price in a very competitive manner, because we want to grow market share in Australia," he said. 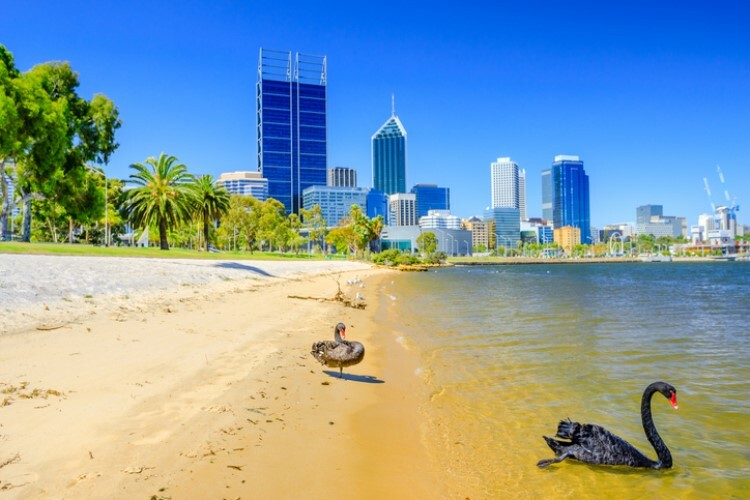 Figures from the Australian Prudential Regulation Authority show that HSBC currently holds 0.94% of Australia's home-loan market. If non-residential home loans are included, the bank is in control of 1.2% of the total loan market. 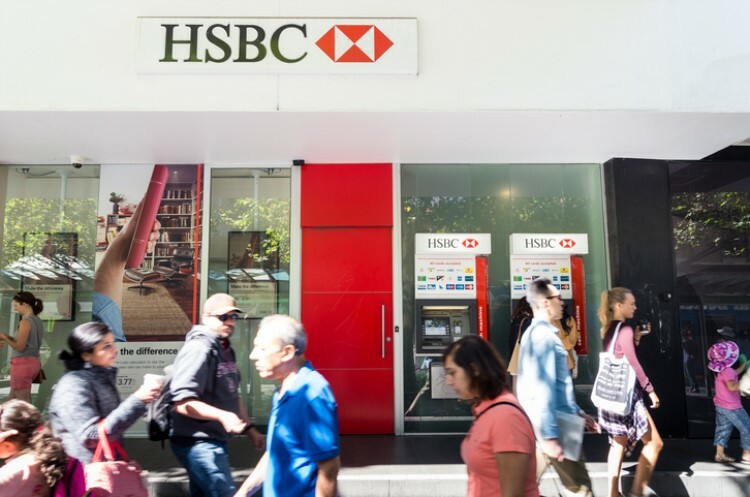 During 2017 and 2018, HSBC opened seven more branches in the suburbs of Sydney and Melbourne, pushing its total branch count to 38. It plans to open several branches this year: two in Claremont, Perth, and one in Barangaroo, Sydney. Tricaud said borrowers are willing to visit a branch to speak with a banker about home loans. "They could almost entirely avoid going to a branch, even for the account-opening process or mortgage applications. But we still see a number of customers who prefer to come to a branch, in particular for mortgages. So we still see some relevance of branches," he said. HSBC's strategy seems to be going the opposite direction from what the other banks are doing; Australia's Big Four — NAB, CBA, Westpac, and ANZ — have started to reduce costs by shutting down branches and cutting their workforce. The London and Hong Kong-listed banking powerhouse is also trying to boost its connection with mortgage brokers in Australia. Around a year and a half ago, HSBC sold mortgage products directly to customers. "Mortgage broking acts in favour of competition. It provides simplicity and easiness for customers to compare propositions, and we benefit from that because we have a very strong proposition," Tricaud said.